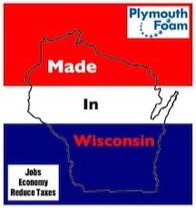 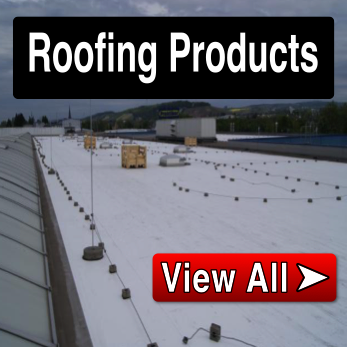 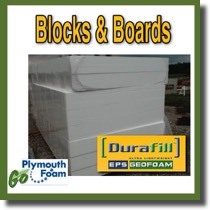 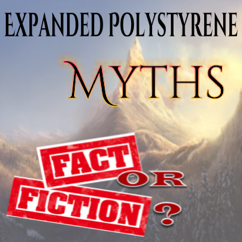 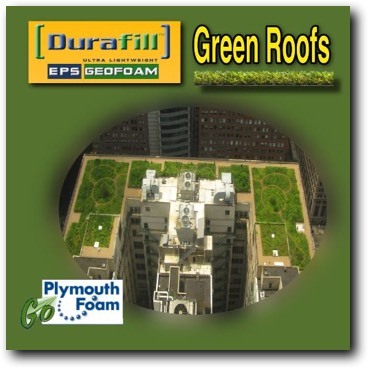 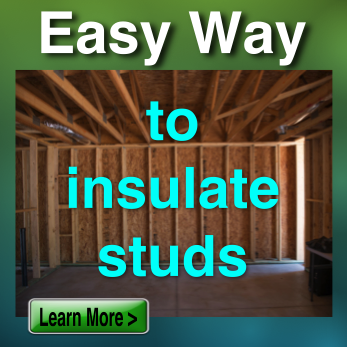 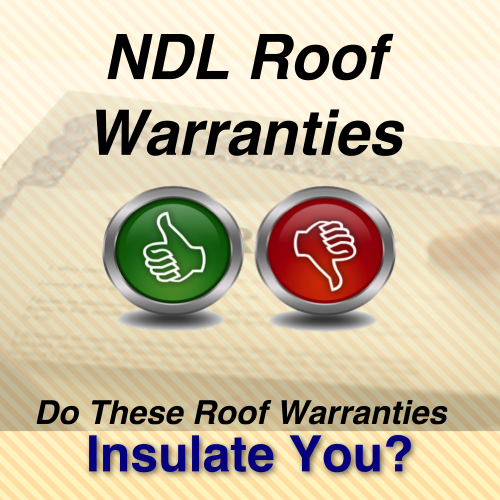 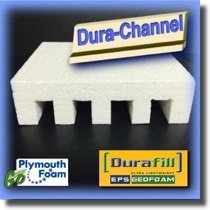 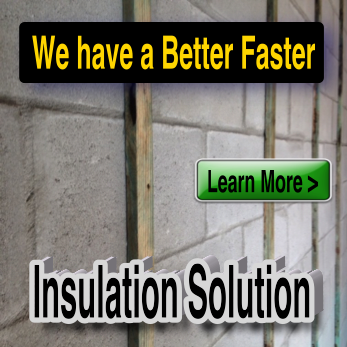 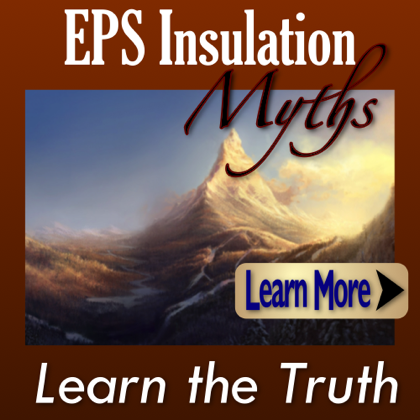 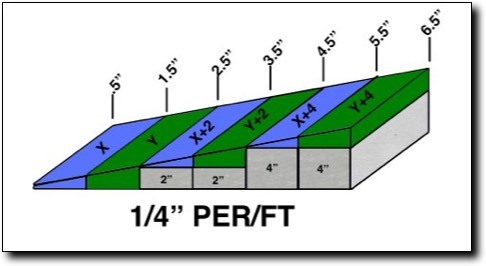 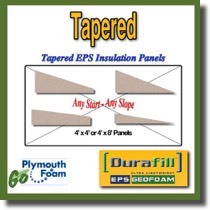 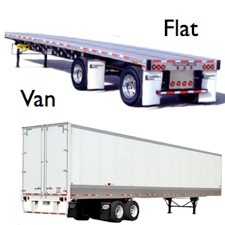 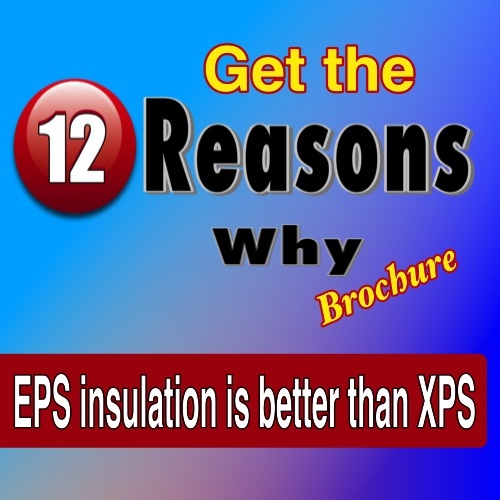 Plymouth Foam makes a wide variety of insulation products for Green Roofing Industry. 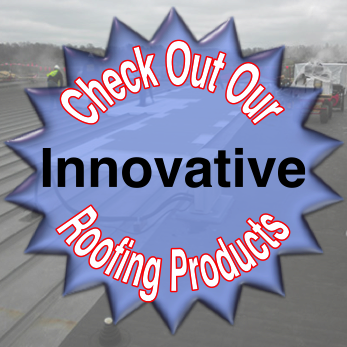 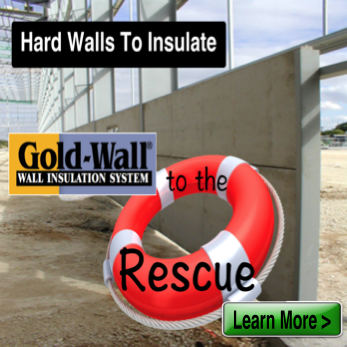 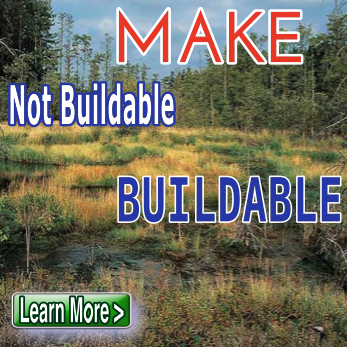 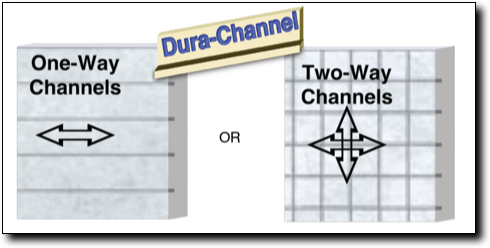 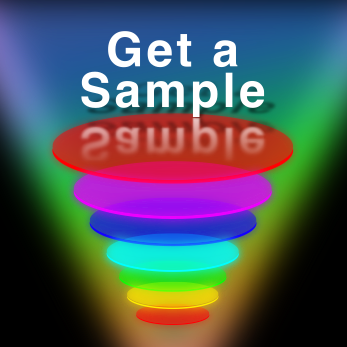 Products that offer predictable property for design and installation professionals. 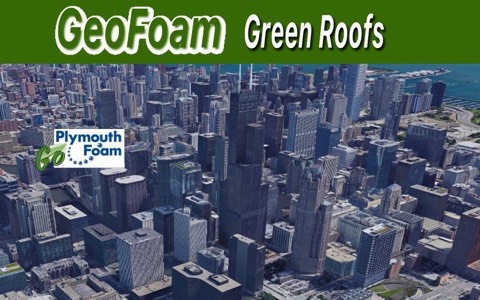 Our GeoFoam Roofing Products have been shown to preform better than other rigid insulation products and reduce costs.